RC Rally Car Shootout – Ready for Reading! « Big Squid RC – RC Car and Truck News, Reviews, Videos, and More! RC Rally Car Shootout – Ready for Reading! 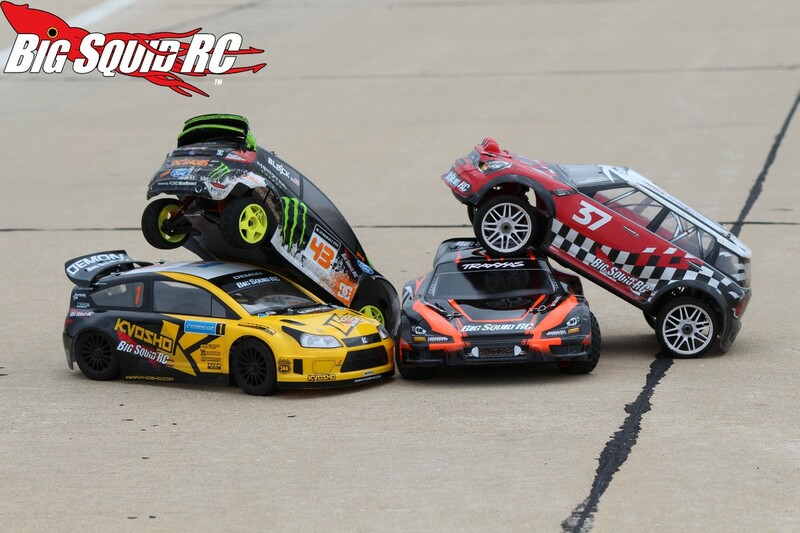 Click here for the Big Squid RC Rally Car Shootout!